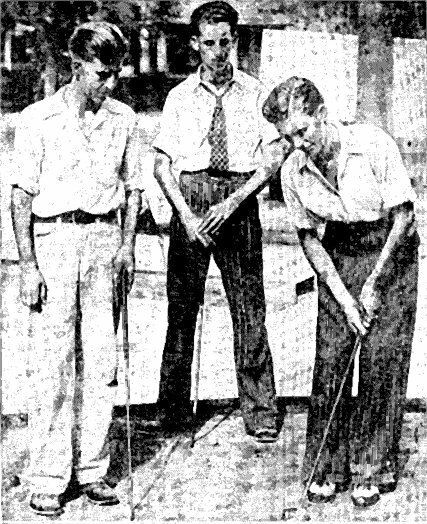 The earliest records of Cool Crest’s existence, according to city researchers, suggest that the golf course initially opened its doors for business in 1929 just as the country’s first Great Depression began. 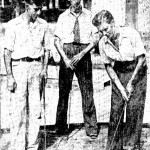 That period between 1929 – 1930 also marked the onset of a miniature golf craze that swept the United States the following decade. 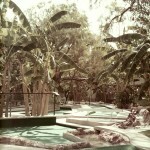 The city of San Antonio itself boasted of having no fewer than a dozen miniature golf courses, mostly scattered around the downtown metro area. Harold Metzger, a retired trucker, and his wife Maria leased the property from the original owners in 1937. At that time, there was only one 18-hole course on the property, built mostly of wooden rails lining its fairways, and the Metzgers quickly went to work refurbishing the course. 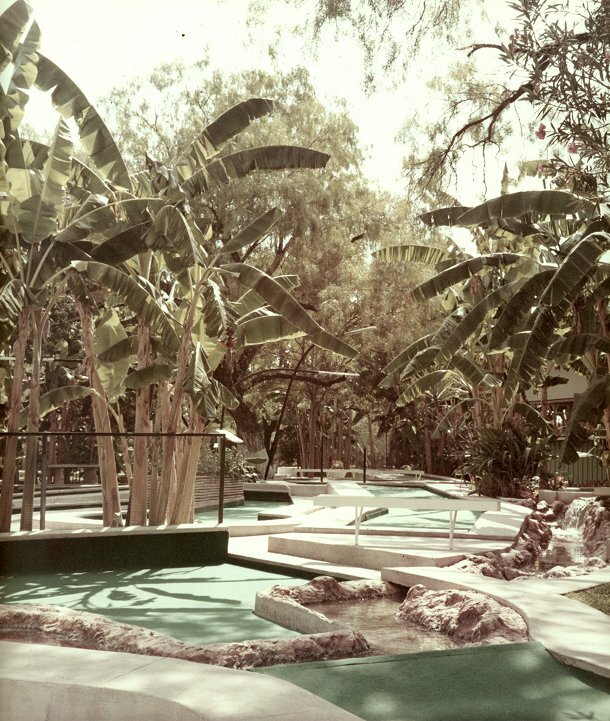 No doubt due in part to its expertly terraced setting on a gently sloping hillside, and the lush tropical landscaping and stylish Art Deco look the Metzgers gave it, Cool Crest quickly became one of the city’s most popular recreational venues, hosting many a party attended by the city’s social elite. 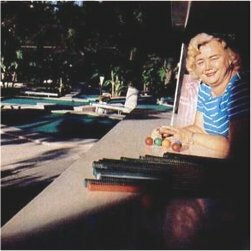 Following Harold’s death in 1998, Maria Metzger ran the business until failing health forced her to close its doors around 2008. 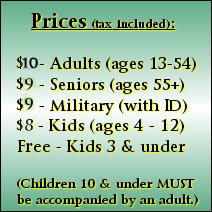 After her own demise in 2010, the Metzger estate sold the business in early 2013 to the Andry family, life-long San Antonio residents who wanted to restore the golf course to its original beauty and place as one of the city’s most cherished and family-friendly entertainment destinations.